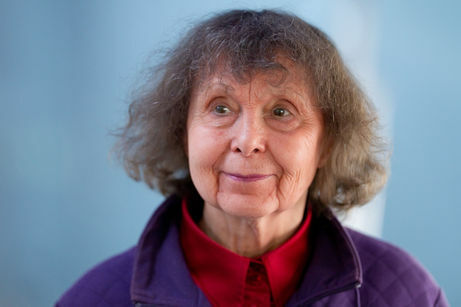 The Trans-Siberian Art Festival commissioned the composer Sofia Gubaidulina to compose a new work for violin and orchestra. The violinist and violinist Vadim Repin, who is close to Gubaidulina, will premiere the new work "Dialogue: I and You" for violin and orchestra in Novosibirsk on April 2, 2018 with the Philharmonic Orchestra Novosibirsk under the baton of Andres Mustonen. Further performances in Moscow and Tokyo are planned.